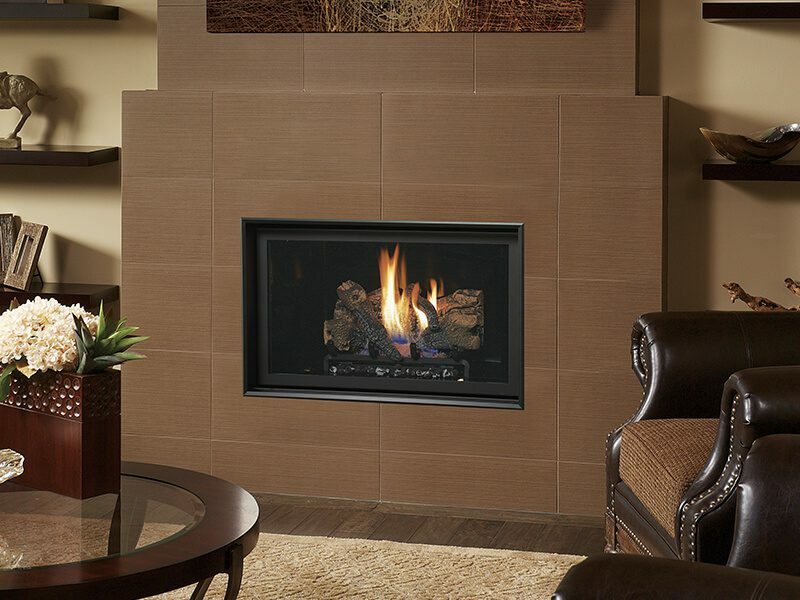 The 564™ SS CF is a Deluxe gas fireplace that includes the new GreenSmart® Wall Mounted Thermostat Remote. This remote can be used to operate the unit in MANUAL ON/OFF, THERMOSTAT, or the efficient, money saving SMART MODE, where the flame modulates as the thermostat calls for more or less heat. The remote also controls the Accent Lights, convection fans and gives you the option of changing between IPI electronic ignition or continuous standing pilot during the cold winter months.